As you know, it is book four in the series, so Randa actually came from the first book, and is seen through out the series. Suddenly, as I wrote all of these, I liked Randa in a wounded way, and I wanted her to have her own HEA. 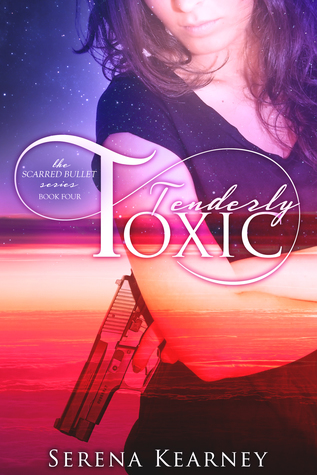 Of course, I had to think about how I could get her there, and well, Tenderly Toxic was born! I really liked Randa and Rolfe's relationship. I wanted it to build. I wanted it to be real and raw and painful. I also wanted Randa to grow. 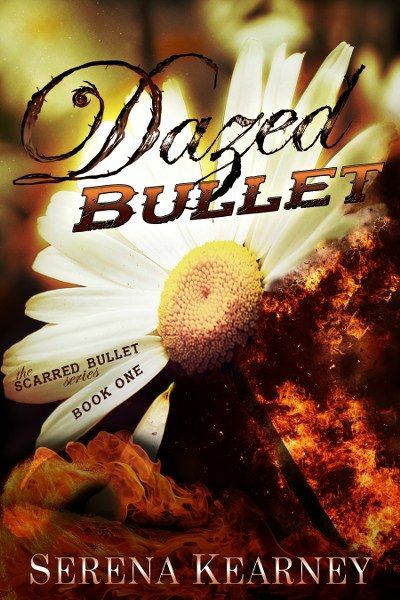 To work through her past and her feelings, wanting to get through her confusion and find out who she really is. Something that I feel everyone goes through, I know I did (just not involving the criminal life, lol)! There's a lot of advice, but I'll keep it short. It may seem cliche, but it really makes sense. Write. Just write. Because you can always edit and do whatever after. If you have an idea, just get to it, and worry about the rest when you hit THE END. Second, be prepared for constructive criticism. From your editor. Your friends. Your family. Take in their reviews and recommendations because they will see things you don't. And third, be prepared for negative reviews! It's just life, and do not take it personal. Any review is exposure, so just think of it that way. There will always be people who disagree with your story, but focus on the positive ones, those will always overcome everything else! I love to just relax with a bunch of pillows and blankets, and watch a good movie, or binge watch tv shows. Of course it's a bonus if my husband, or cat, cuddles with me, lol! And of course, reading! Who can forget that? LOL! 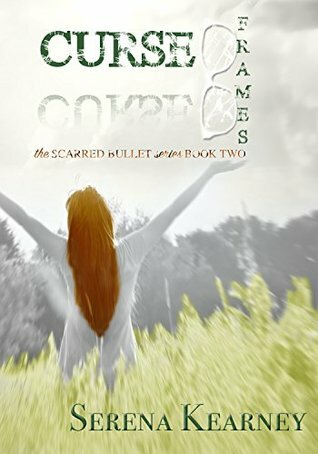 Book #1 is FREE on Amazon! I was wondering what Serena Kearney is working on next? Where did you get the ideas for this book? About how many books do you read per month? Who is your favorite character in your works? How many more books are you planning in this series? What are you hoping to find under the christmas tree? Whose your favorite literary couple/love story?